While there's plenty of rumors floating around about the Xbox 720 and the PS4, not much has been announced officially yet. 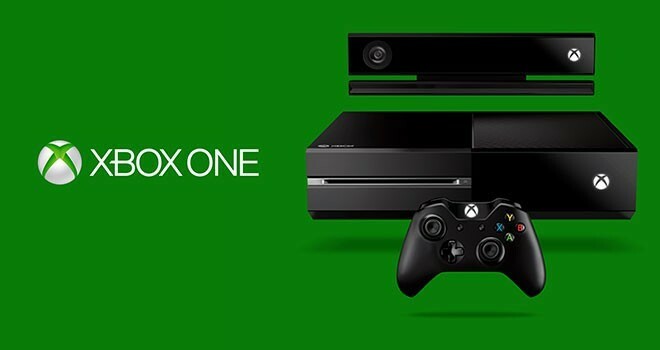 There should be some information at the E3 conference in a few months and rumors are that both systems would be available by the 2013 holiday season. 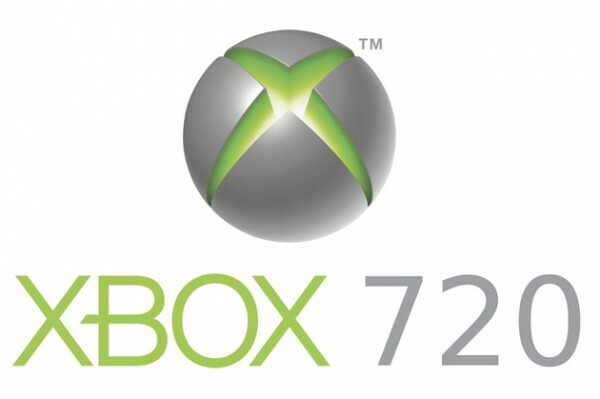 The latest rumor today talks about the specs for the Xbox 720. These leaked specs include an 8-core 1.6GHz processor, 8GB of DDR3 RAM, an 800MHz graphics card, a 6x Blu-ray drive, USB 3.0, and gigabit ethernet.